Mark Knobel is a partner in the Reno office of McDonald Carano. 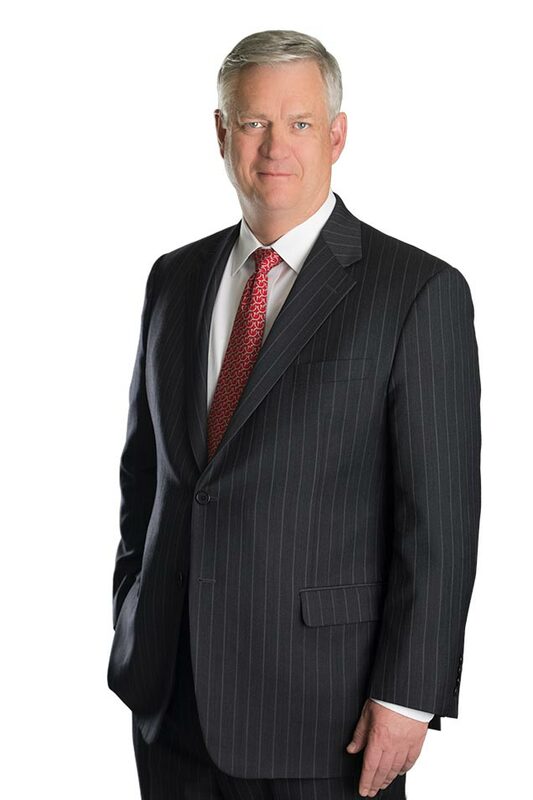 He is a member of the firm’s Trust & Estates, Tax Law, and Business Entities and Transactions practice groups. He practices primarily in estate planning, wealth transfer, business and corporate law, and federal and state tax and charitable planning. For more than 30 years, Knobel has been providing advice on business transactions, wills and trusts, estate settlements, trust settlements, and estate and gift taxes. 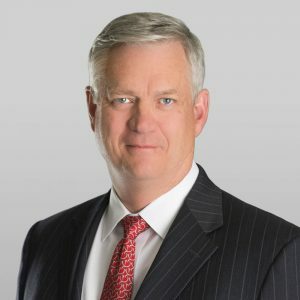 He is an Accredited Estate Planner by the National Association of Estate Planners & Councils, and has been named as one of the Best Lawyers in America in Trusts and Estates, and Tax for many years. Mr. Knobel is a member of the Washoe County Bar Association, the American Bar Association, the Northern Nevada Estate Planning Council, and the Nevada State Bar, where he is the former Chair of the Probate and Trust Committee. He is also a former Chair of the University of Nevada, Reno Foundation, a former Member of the Board for Nevada Security Bank and is a past Chairman of the Board and Board Member at KNPB, a founding Member of Keep Truckee Meadows Beautiful, and a trustee of the Thelma B. and Thomas P. Hart Foundation and the Jack Van Sickle Foundation. Mark is married to Mary K. Knobel who received a degree in journalism from the University of Nevada, Reno, in 1988. Mark and Mary K. have two sons, John and Clark. In addition to Mr. Knobel’s community involvement and his support of local charities and organizations, he is an avid outdoorsman who enjoys skiing, fishing, hunting, boating, and being a coach and spectator at his children’s sporting events.